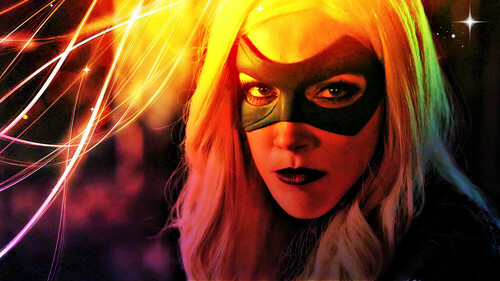 Black Canary/Laurel Lance Обои. I hope Ты like it, Sweetheart!! ❤️. HD Wallpaper and background images in the Laisalves8 club tagged: photo smile19 laisalves8 black canarylaurel lance.